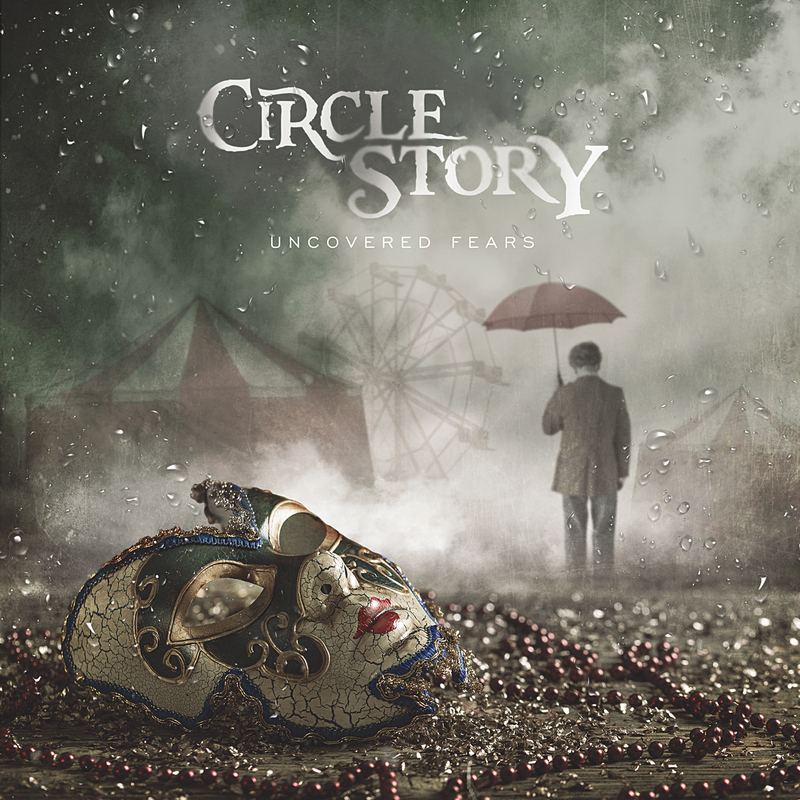 "Uncovered Fears" - the debut full-length album by Russian Alternative Metal band CIRCLE STORY. 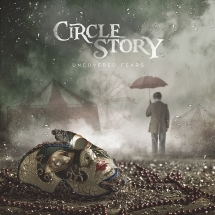 "Uncovered Fears" - the debut full-length album by Russian Alternative Metal band CIRCLE STORY. With their first album Circle Story delivers some high quality material that features a bunch of hit potential songs. This eleven-track opus is all about variety. Of course in a good way. You can obviously hear some Grunge influences plus some low-tuned and 7-string riffing here and there. Catchy vocal melodies that won't go away after you stop listening, monumental arrangement with strings and keyboards and tasty guitar playing - that's also what the CIRCLE STORY debut contains. With some progressive twist that is present on some tracks, the band sounds like GOJIRA meets DREAM THEATER on some Modern Rock radio territory, which is also not bad at all. Accompanied with a beautiful 12-paged booklet, featuring some interesting artwork by the designer Pablo Antonoff, this CD becomes a great option for the fans of ALTER BRIDGE, ALICE IN CHAINS, GOJIRA, STONE SOUR, KATATONIA, MASTODON. Progheads shouldn't be disappointed too. For fans of ALTER BRIDGE, ALICE IN CHAINS, GOJIRA, STONE SOUR, KATATONIA, MASTODON. Progheads shouldn't be disappointed too.